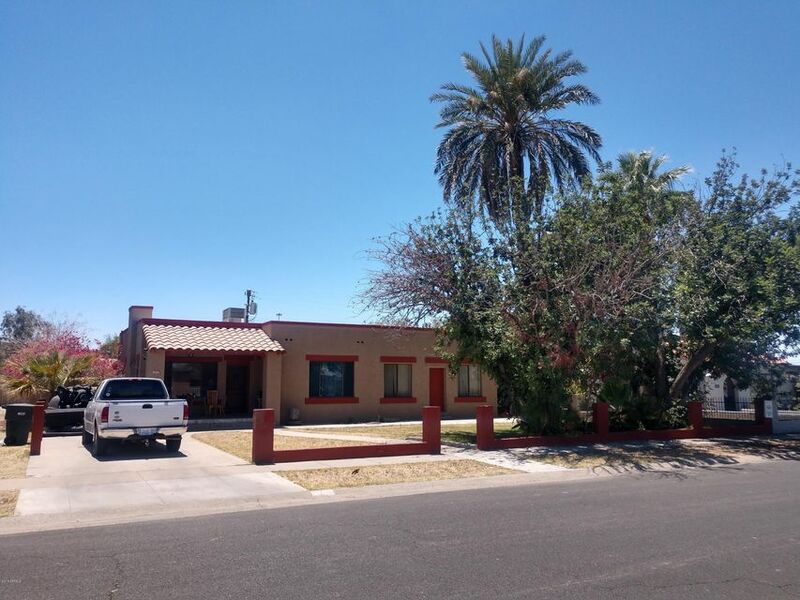 All EAST BRENTWOOD homes currently listed for sale in Phoenix as of 04/20/2019 are shown below. You can change the search criteria at any time by pressing the 'Change Search' button below. "Beautifully upgraded home in the East Brentwood historic district with tons of square footage and a huge lot. Must be sold concurrently with 1902 E Willetta St (MLS 5805227/APN 116-13-072-A). Great potential for an infill townhouse development. Appliances included with sale or removed upon request at COE."